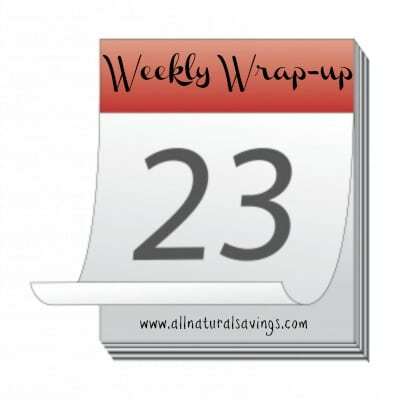 There are some great, new natural and organic Meijer MPerk coupons available to clip! 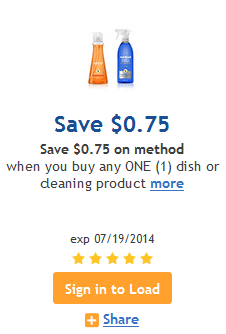 Just click the links below to load the coupon to your MPerk account. Remember, coupons can vary per account. 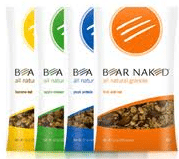 $.70 off any Bear Naked Real Nut Energy bars, 5 ct. Here are two new Bear Naked coupons! You can print two copies of each. Just click each link below and enter the zip code 62946 in the top left box, then REFRESH the page. The coupons will then be clipped for you to print. 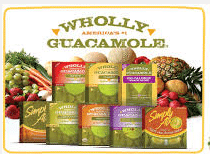 Here’s a new $.50 off any Wholly Guacamole product coupon! You should be able to find organic varieties of this product. 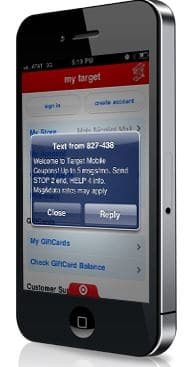 Target just released a bunch of new mobile coupons, including some natural and organic coupons! 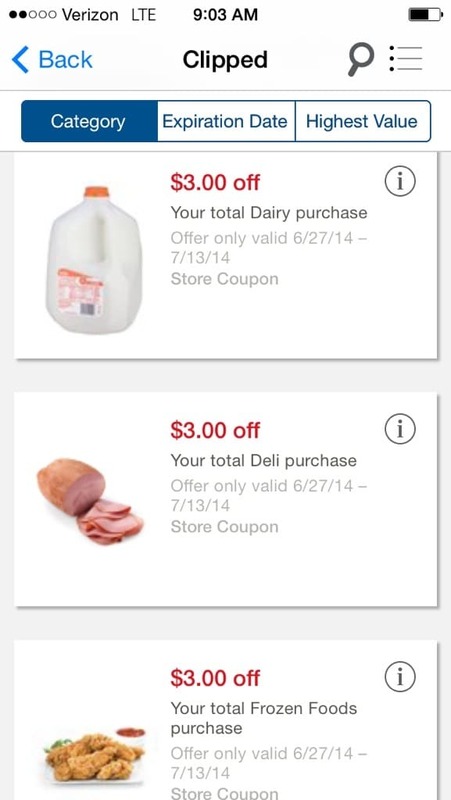 These are considered store coupons, so they can be stacked with Target Cartwheel coupons and with manufacturer coupons. 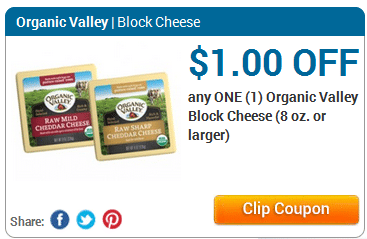 Mambo Sprouts just released a hot new $1 off any Organic Valley block cheese coupon! 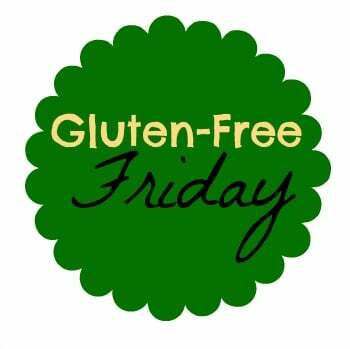 While you are there, you can also print a $1 off any Organic Valley organic fuel and a $1 off any Organic Valley organic balance beverage coupons!